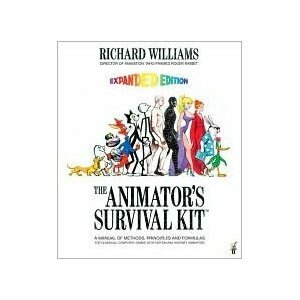 We recommend that any serious student of animation should buy a copy of The Animator's Survival Kit, by Richard Williams. It is now the standard textbook for animators and easily the most comprehensive book available for learning animation. The Illusion of Life was written by Disney animation legends Frank Thomas and Ollie Johnstone, and represents the accumulation of knowledge of the first "Golden Age" of Disney animation. An invaluable resource. Cartoon Animation by Preston Blair was the first available book on animation, and has been in print since the early 1950s, regularly updated since then. Still full of very useful material. Timing for Animation by Harold Whittaker and John Halas is another very useful book on animation. It was first written some years ago but was recently updated and edited by former Animation Guild President Tom Sito. 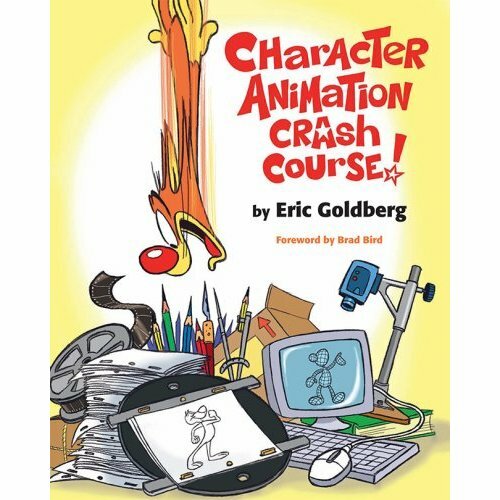 Character Animation Crash Course by Eric Goldberg is an excellent resource by one of the most talented 2D animators in the world - the man behind the genie in Disney's Aladdin. The Complete Digital animation Course by Andy Wyatt is a very useful overall guide to all the processes involved in digital animation and film-making. Especially good for the technical bits that the older books don't cover. How to Read a Person like a Book, by Gerald Nierenberg, is a very useful study of body language and physical gesture. Aimed chiefly at business people seeking to become better attuned to human body language, it is also a hugely useful resource for animators who want to create lifelike and believable animation. How to Cheat in Maya by Eric Luhta and Kenny Roy is a useful guide to the tools in Maya which are useful for character animation. Written by animators for animators.